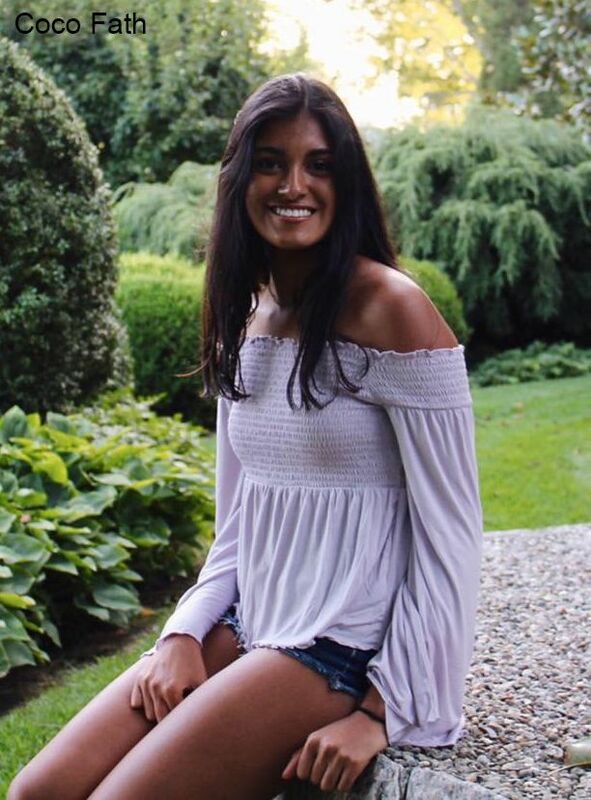 Saloni Jain ‘19 contemplates self-respect. Everyone always says, “Treat others the way you want to be treated,” so people focus their efforts outwardly, trying to spread positivity around them. But what about the other way around? What if you are having trouble giving yourself the respect you deserve? It is so easy to forget about self respect, but I’ve learned through my early years and my experience at Hopkins that if I do not respect myself, I will not be respected in return. When I was in elementary school, I did not trust myself to know the difference between right and wrong. I let others decide that for me. Instead, what was considered “cool” or “not cool” dictated my life. I’m embarrassed to admit that I didn’t protest when my fellow classmates would persuade me to give them the math answers, or when kids insulted other kids who had different interests, calling them “nerds.” I hid my passion for reading and writing, tucking my treasured Harry Potter books in the very back of my closet. When people made jokes about Indian stereotypes and laughed, I laughed halfheartedly along. When peers, teachers and students, who saw me everyday, mispronounced my name, I let them. I guess my reasoning was, Who am I to tell them what is wrong? come could come out of hiding my curiosities, interests, experiences, and opinions. Looking back at these experiences, I wish I had spoken up earlier. I was trying so hard to be a carbon copy of everyone else, and that completely backfired since it was just so not me. All that was vibrant and unique about my personality was completely diluted and overshadowed by the ill-fitting mask I chose to display. On a brighter note, a lot of this changed when I came to Hopkins. This new environment was completely different, and I was fascinated. I witnessed so many kids around me, all from such completely different backgrounds, daring to ask questions, all listening and respecting each other’s opinions. Everything about this school promoted open discussion. Even people with clashing interests managed to use their variances in opinion as enriching topics for passionate discussion. So the part about my being scared to express my passions? It was gone. But still, outside of academics, I had to work on my overwhelming feeling that I was a burden to everyone else. At first, I was really shy. But once I came out of my shell a little bit, I had a realization-my new friends actually like having me around. They were actually intrigued and interested in what I had to say. For once, it felt like I was growing into myself, and I was revealing more about myself in the process. This enabled me to build stronger relationships with my peers, and now I am so much happier. All in all, I’m not trying to say that I’m now completely comfortable with being myself. But how much I’ve already changed has influenced my life positively. I’m also not trying to say that you need to be at place like Hopkins to gain self respect, but that it is never the wrong place or time to start respecting yourself. I promise that if you try to accept yourself this year, there will be a positive change, especially in the way other people react and perceive you. So please - don’t apologize for who you are, and never undermine the importance of feeling important.